Before transponder keys were introduced into the market, it was very easy for car thieves to “hotwire” a car. The introduction of transponder keys gave modern automobiles a major security boost. While transponder keys are good for security, losing them is an expensive proposition. 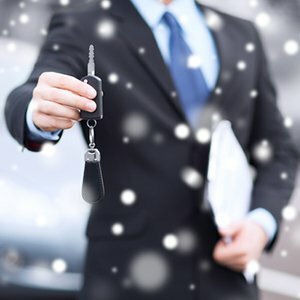 Your car dealer can replace the key, of course – but they often take their time about it or charge you extravagant amounts for it. If you live in the Middleton, MA area and have lost your car keys, you can contact General Locksmith Store for help. 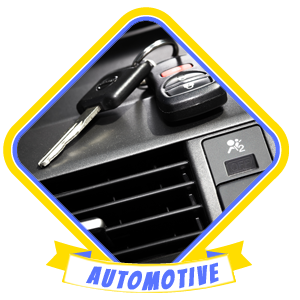 We are a professional auto locksmith and can replace your transponder key quickly at an affordable price. 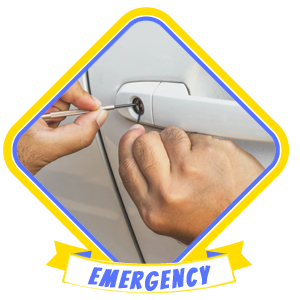 We also provide a comprehensive range of locksmithing services for car owners. 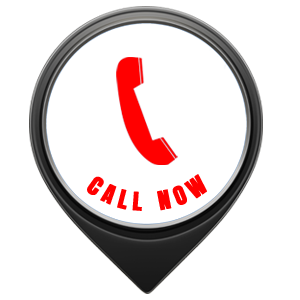 You can call us on 978-309-3290 to talk to our customer representative and request our auto locksmith service at your location.